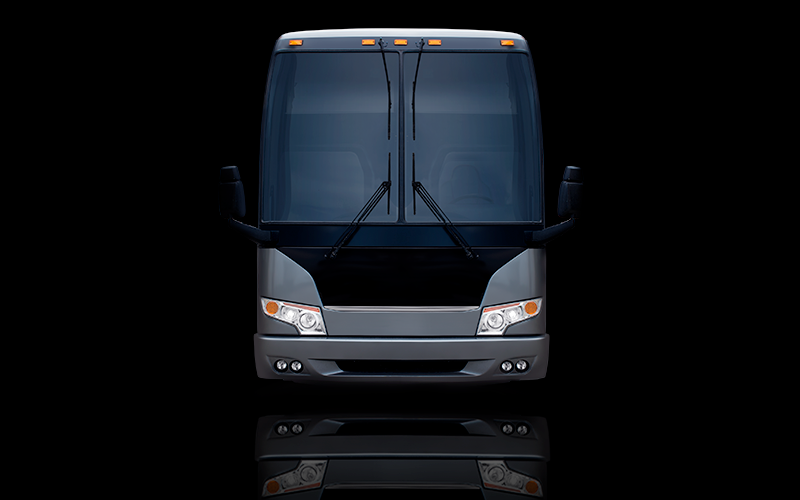 This is not your normal charter bus. 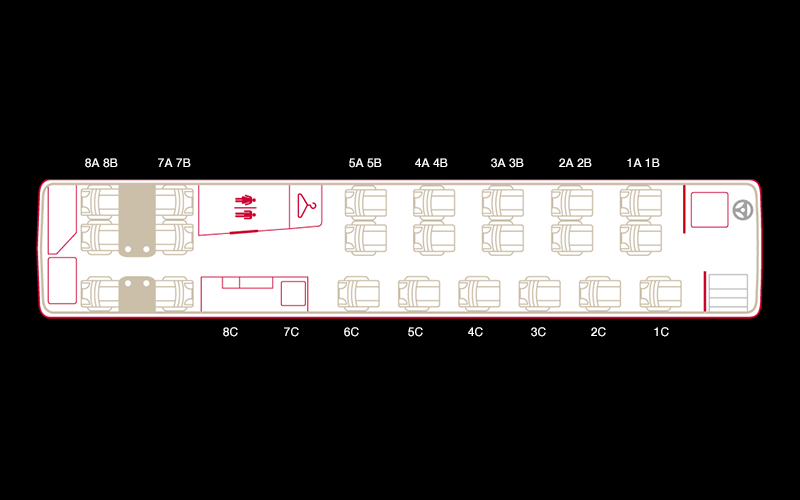 Our custom- configured coaches contain only 22 first-class seats versus the 56 seats of a same-size charter bus. 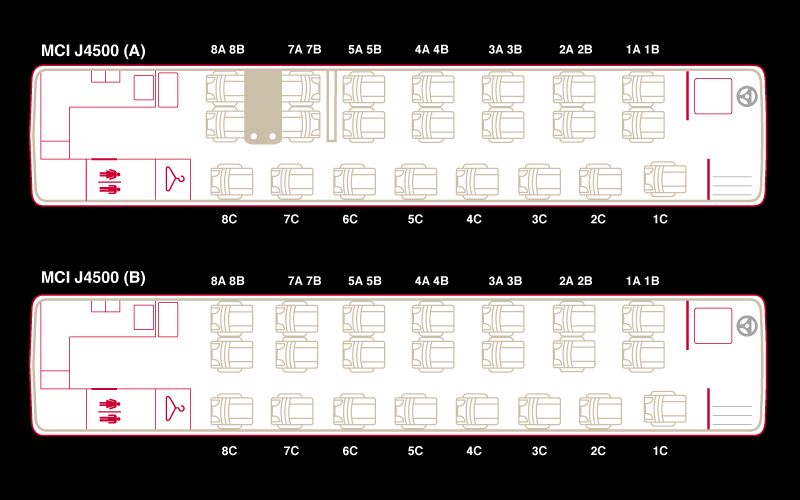 That difference creates what the airlines lack – personal space and legroom. Our on-board service makes you feel like you’re on a private jet, and lets you make the most of your valuable time compared to your peers traveling with one of those cattle-call airlines. 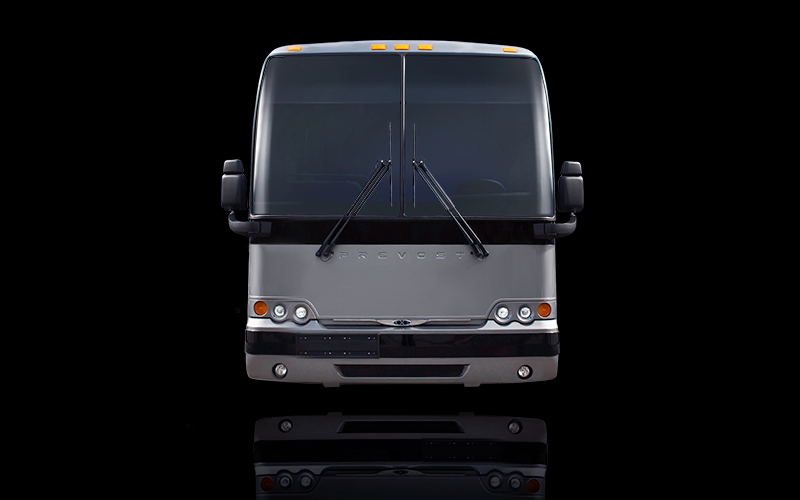 Vonlane travelers enjoy ample work space, complimentary Wi-Fi, extended seat recline, and exceptional attendant service. Noun 1. A new way to travel in Texas. 2. 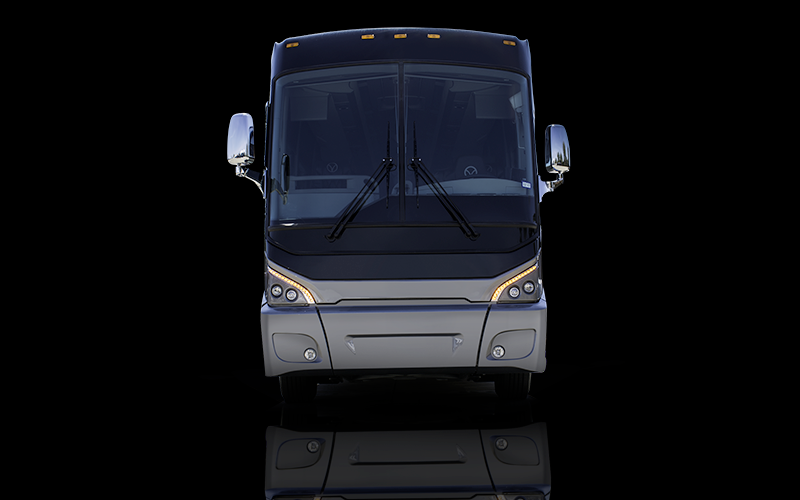 The reinvention of bus travel into a first-class, premium cabin service that eliminates the stress and hassle associated with short-haul flights and Texas highways. Exceptional service starts with a uniquely exceptional product.